There might be a requirement to add a new node to an existing VCS cluster to increase the cluster capacity. Another situation in which there is a need to add a new node is hardware upgrade of the nodes. 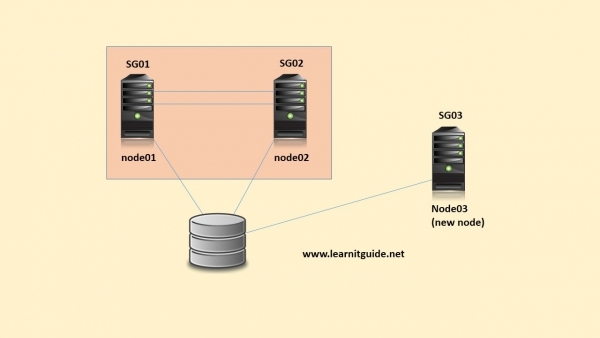 In this post, we will be adding 3rd node (node03) to the existing 2 node cluster. To use aggregated interfaces for private heartbeat, enter the name of an aggregated interface. To use a NIC for private heartbeat, enter a NIC which is not part of an aggregated interface. Leave a comment, Follow and stay with us for more upcoming updates.